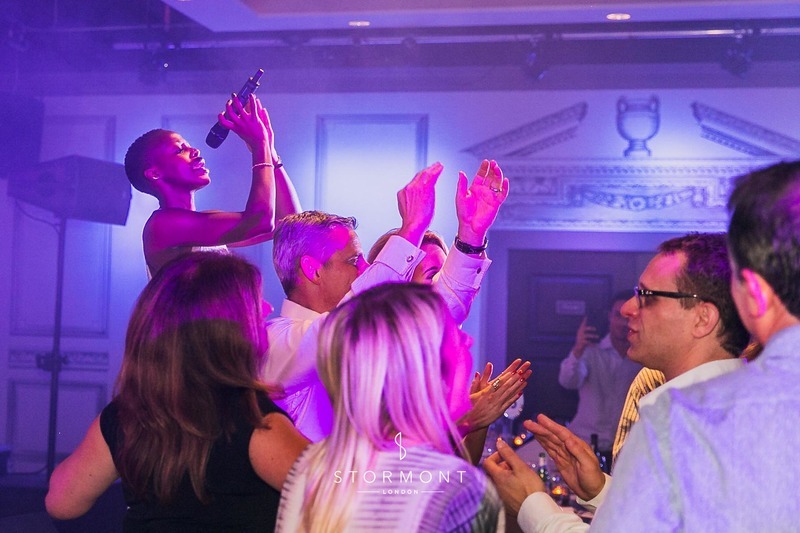 At the end of summer, Workday have chosen us to organise a large scale corporate celebration for them at one of our favourite contemporary London venues: the Curtain Hotel in Shoreditch. 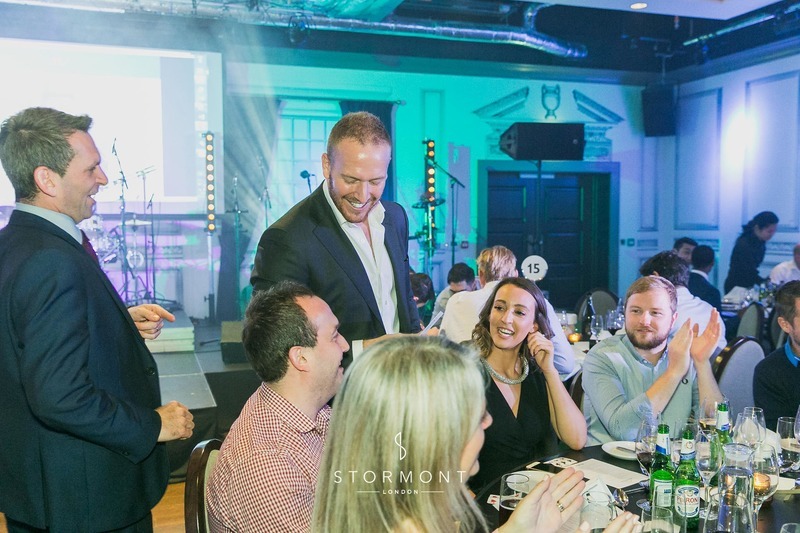 This was one of the biggest events we have done in 2017 and we were so excited to bring this wonderful evening together for our clients. 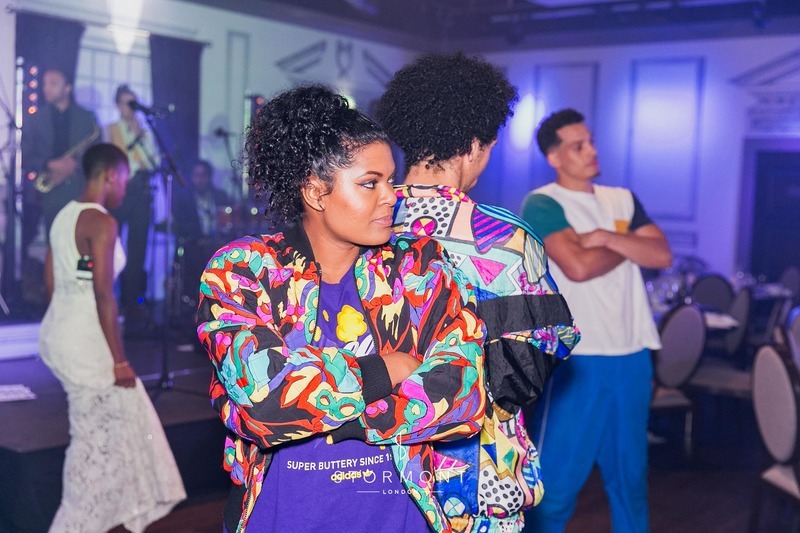 After careful planning, our clients selected a number of different entertainment options, the best of the best from our roster to make sure that the guests had plenty of surprises awaiting them on the night. 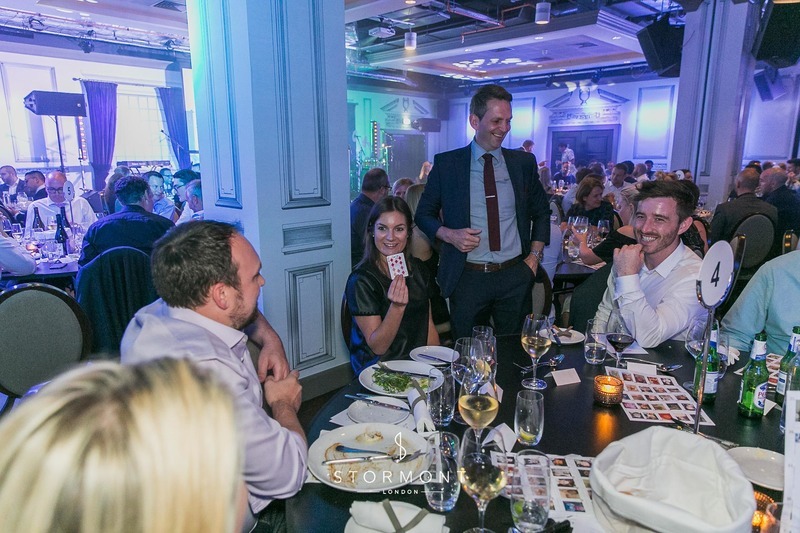 From the beginning of the reception, our top two magicians — Spencer Scott and Lee Turner — entertained the guests with their dazzling sleight of hand, mind-reading and card tricks. 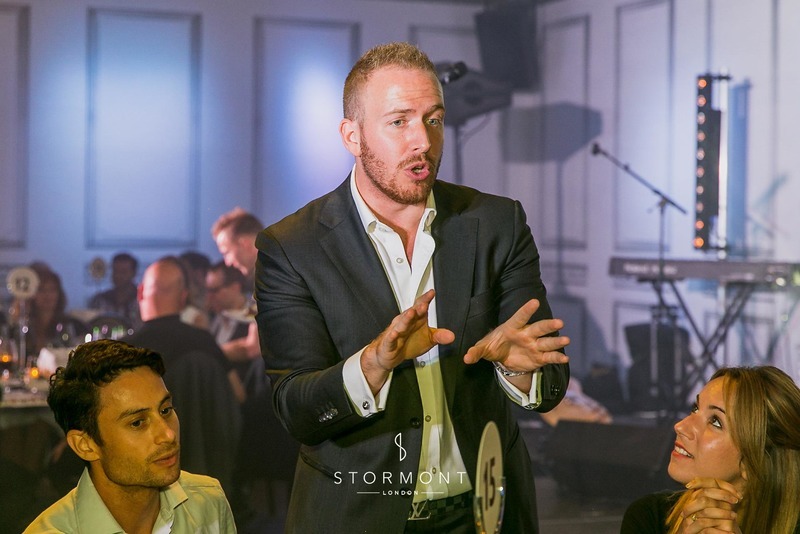 Both outstanding magicians, Lee and Spencer also work great as a double act — their combined charisma and talent is sure to amaze any audience. 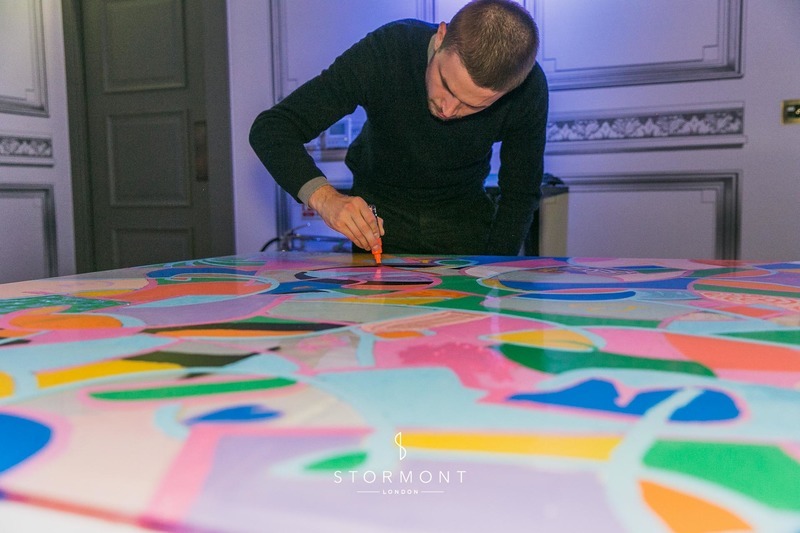 Acrilyx provided a very unique, interactive art installation for the event — a blank acrilyc canvas for our guests to colour and shape as they saw fit, directed by a helpful attendant. 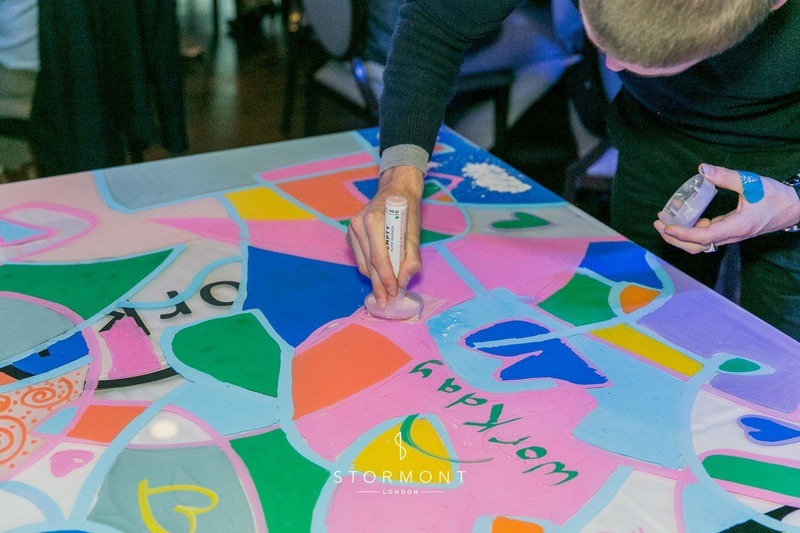 At the end of the night, the vinyl stickers were peeled away to reveal the company logo, surrounded by the handiwork of all attendees to perfectly commemorate the occasion. 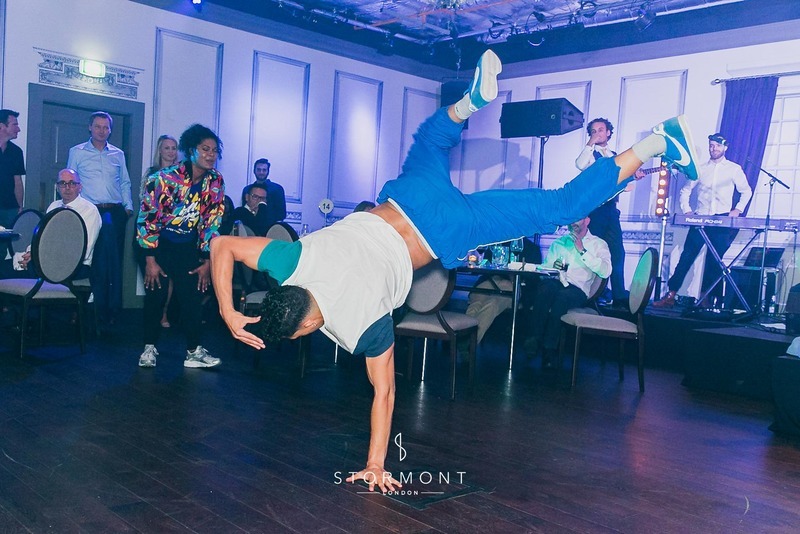 As another special surprise, a troupe of breakdancers were the first to open up the dance floor after dinner. 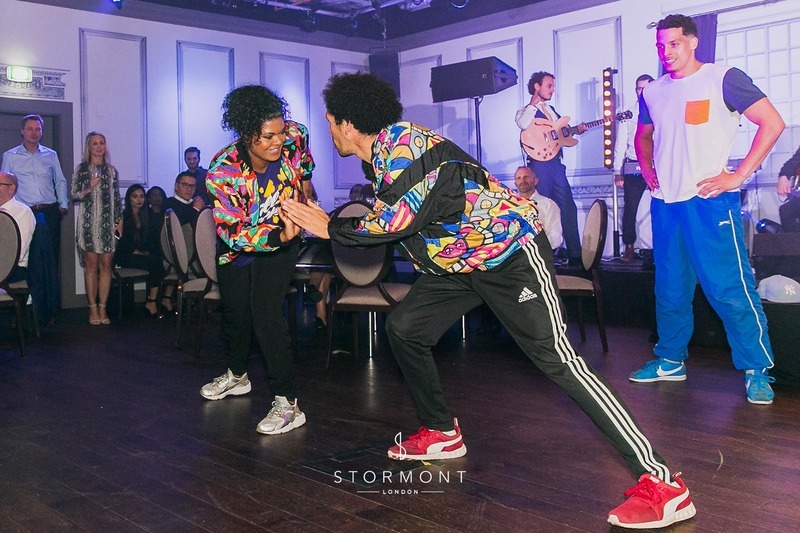 This hip, talented group wowed guests and Stormont artists alike with their gravity-defying tricks and slick moves. 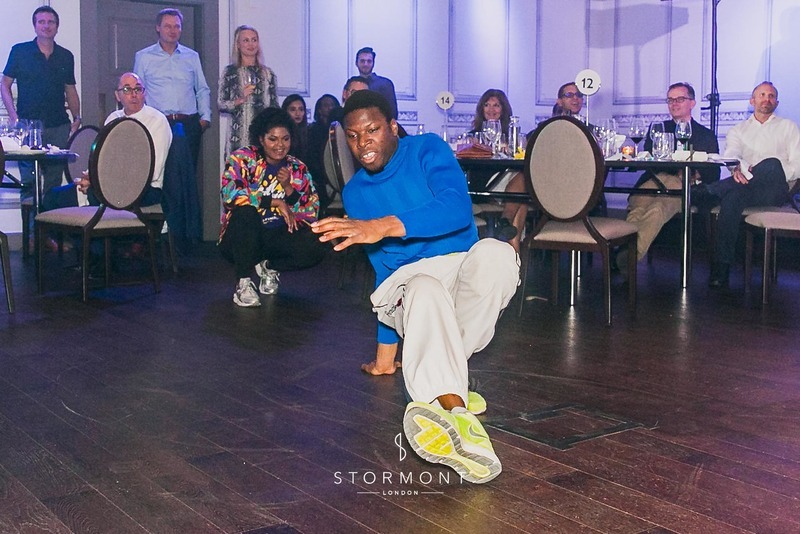 After the dancers, it was time for Got to be Real to take the stage and get everyone on the dance floor! 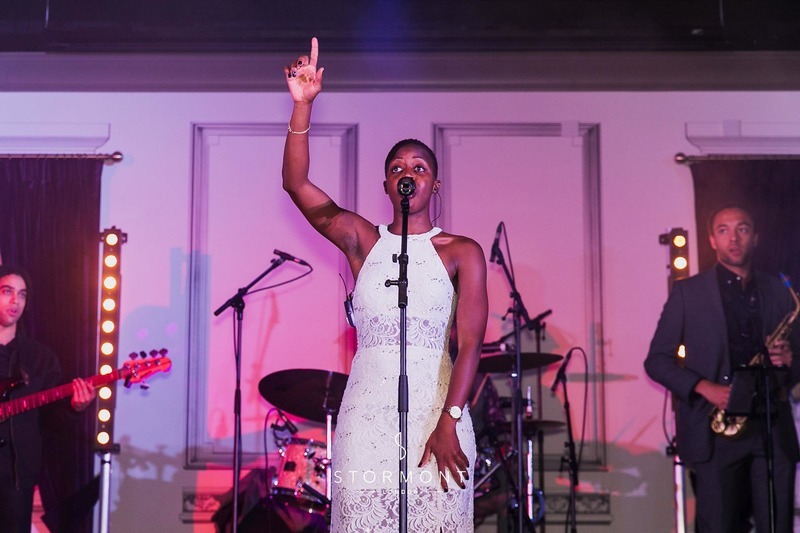 As the Saturday night favourites in Red Rooster, the venue's upstairs restaurant, the band really knows how to get the party going. 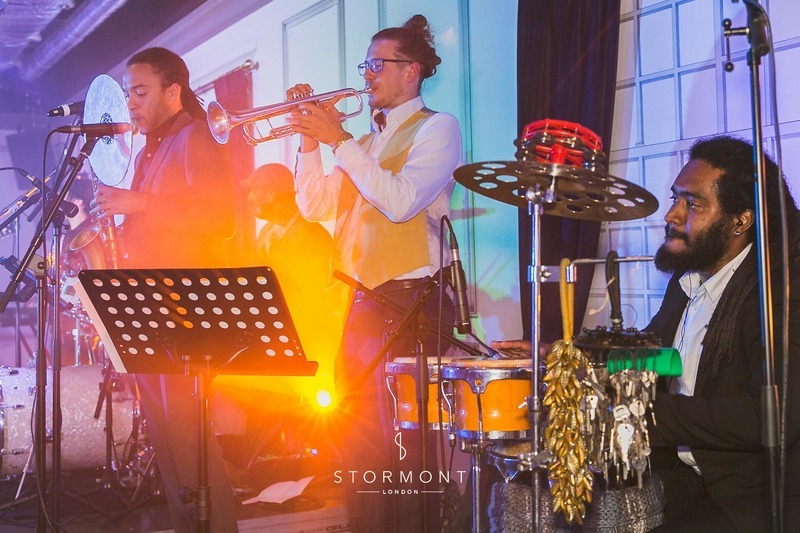 The full horn section provided an extra funky kick to really make sure the guests were feeling the vibes. 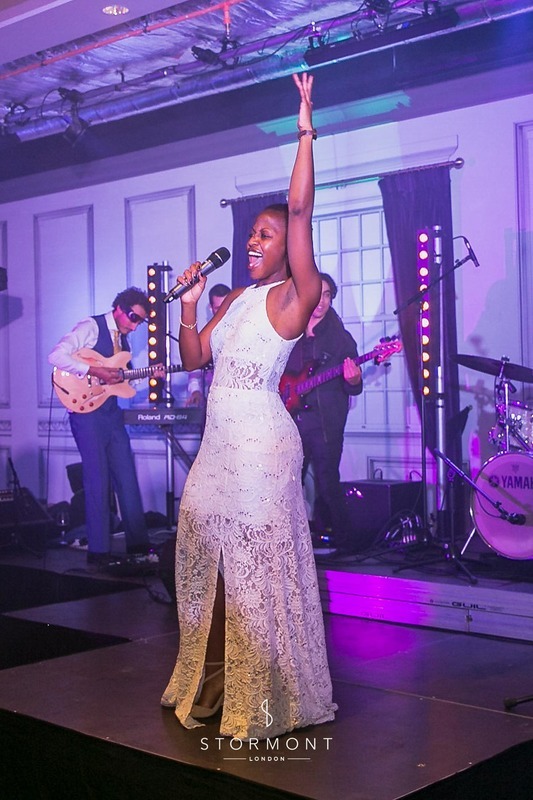 Lead by the amazingly talented vocalist Zola, the band entertained the guests with some top-notch RnB, funk and soul songs, as well as some sing-along pop classics. As the night drew to a close, it ws time to reveal the finished acrilyc artwork, which now hangs above the reception at Workday's London office. 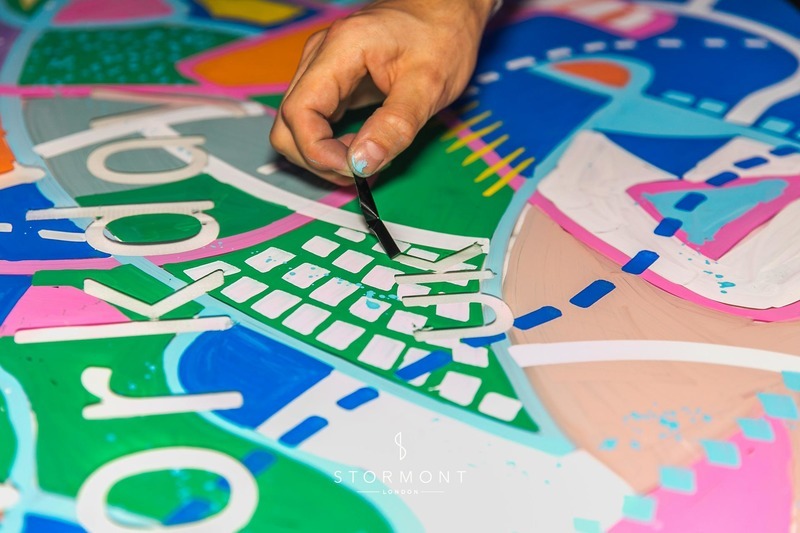 This bright, colourful piece serves as a fun reminder of the night for everyone who got involved and added a couple brushstrokes to it. 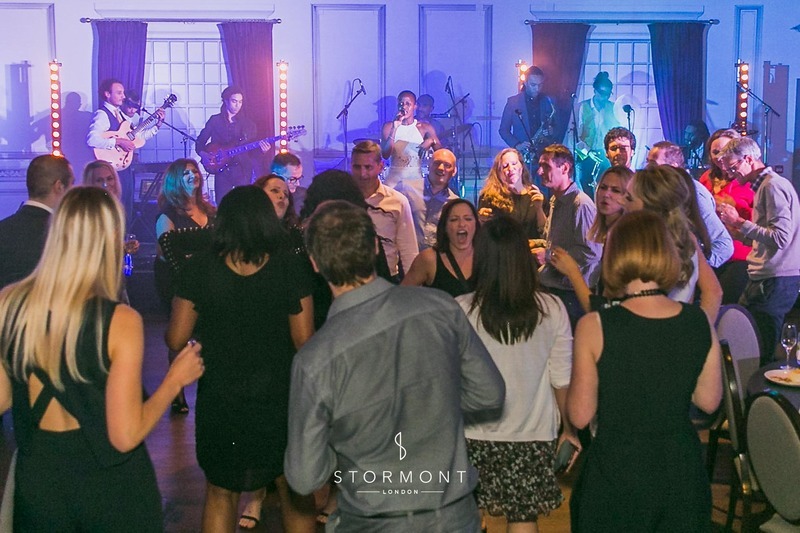 Got to be Real closed the night with a packed dance floor, multiple encores and some very satisfied guests who even roped the breakdancers into a final performance alongside the band! 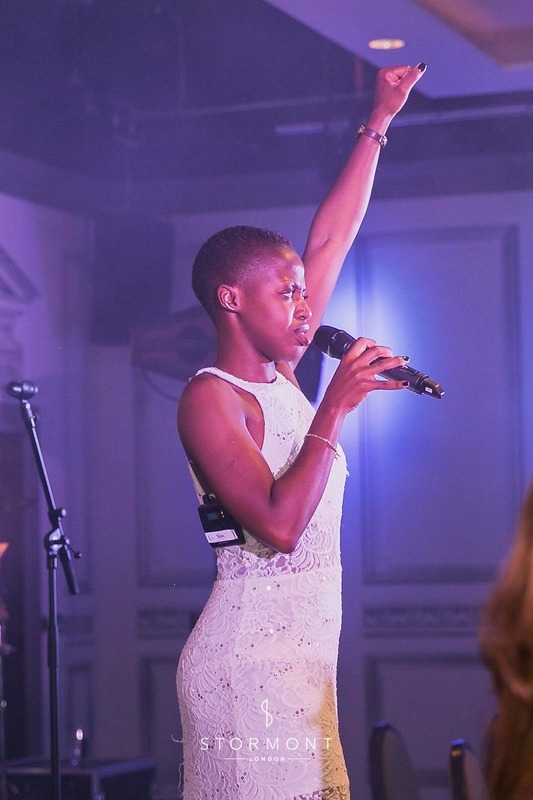 It was an incredibly memorable night for guests and artists alike, and we are honoured to have been a part of it.